​Balochistan is a large mountainous desert region in southwestern Asia that is rich in natural resources and has been a geopolitically crucial location since the dawn of civilization. The Longest March: Balochistan’s Struggle for Human Rights and Self-Determination provides a fresh perspective and detailed analysis of Balochistan’s rich history, culture, and the Baloch people’s struggle for liberation. The team at Balochi TV Online exposes the social deprivations and human rights abuses inflicted upon the Baloch people by the occupying states. 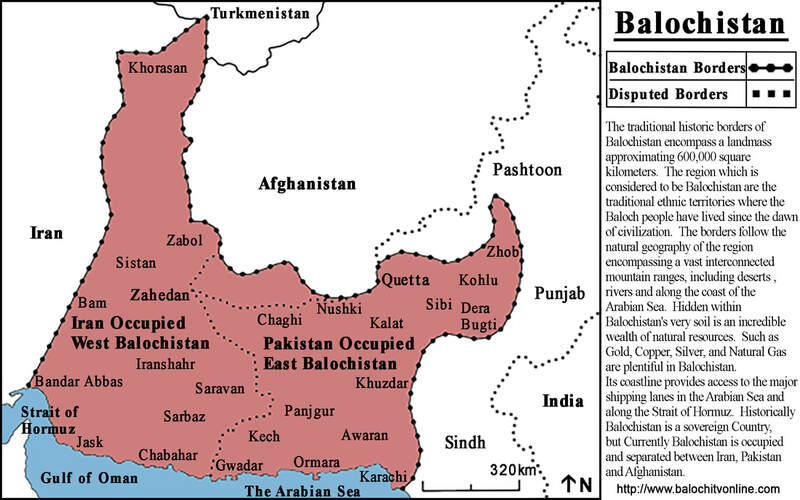 Formerly its own sovereign country, for the past seventy years, Balochistan has been occupied by Pakistan and Iran. Ever since the occupation of Balochistan began, the Baloch people have been subjected to a systematic campaign of enforced disappearances, extrajudicial killings, and violent military operations. Despite the Baloch people’s efforts to raise awareness of the human rights abuses in Balochistan on the world stage, the international community has thus far failed to respond. Since 2015, the Balochi TV Online team has tirelessly worked to document and broadcast these atrocities. 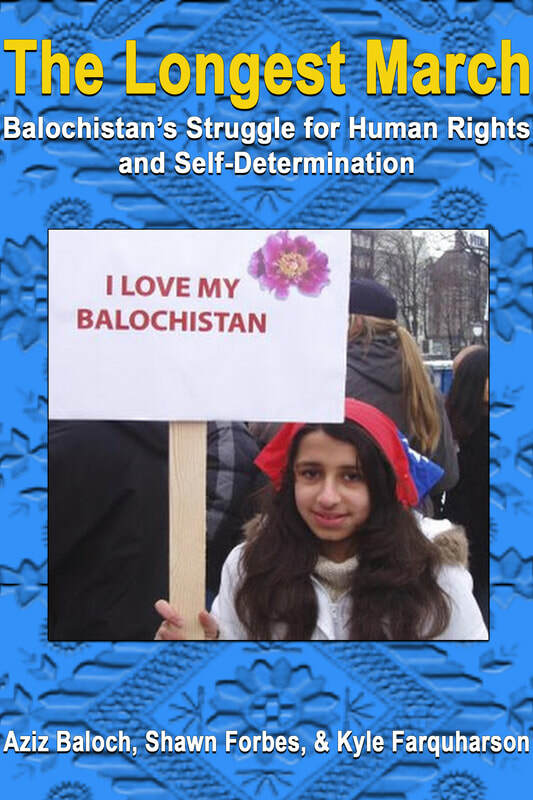 The Longest March - Balochistan's Struggle for Human rights and Self Determination can be purchase here. All proceeds from book sales are used to maintain the BTVO website and continue our mission to support the Baloch liberation struggle and expose the human rights abuses in occupied Balochistan.